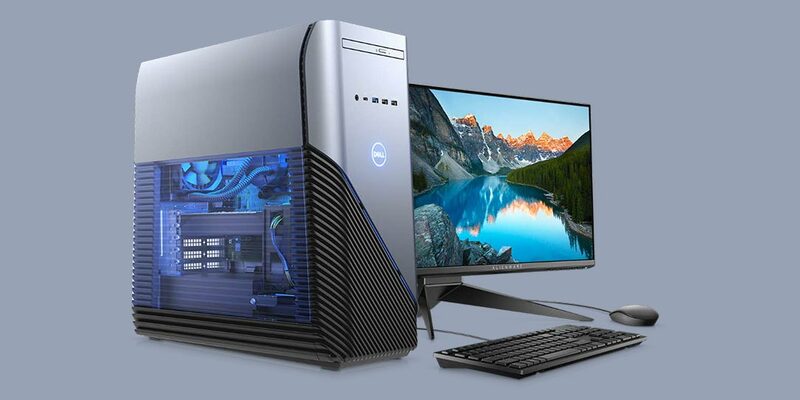 Every year laptops and desktops are upgraded to the latest and greatest, and Dell’s Inspiron gaming desktop is no exception. With VR (virtual reality) gaining traction, the new Dell Inspiron 5680 gaming desktop features 8th Gen Intel Core processors and Ready for VR configurations which include NVIDIA GeForce GTX 1060 and 1070 discrete graphics options. 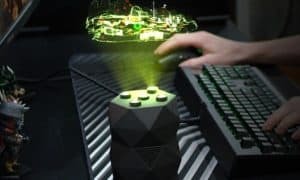 The latest gaming desktop from Dell also features SmartByte which prioritizes video streaming over other traffic for lag-free viewing. With the Performance 7.1 Channel HD sound card and Dell CinemaSound (part of Dell Cinema), gamers will be able enjoy enhanced volume and bass while gaming or streaming video. 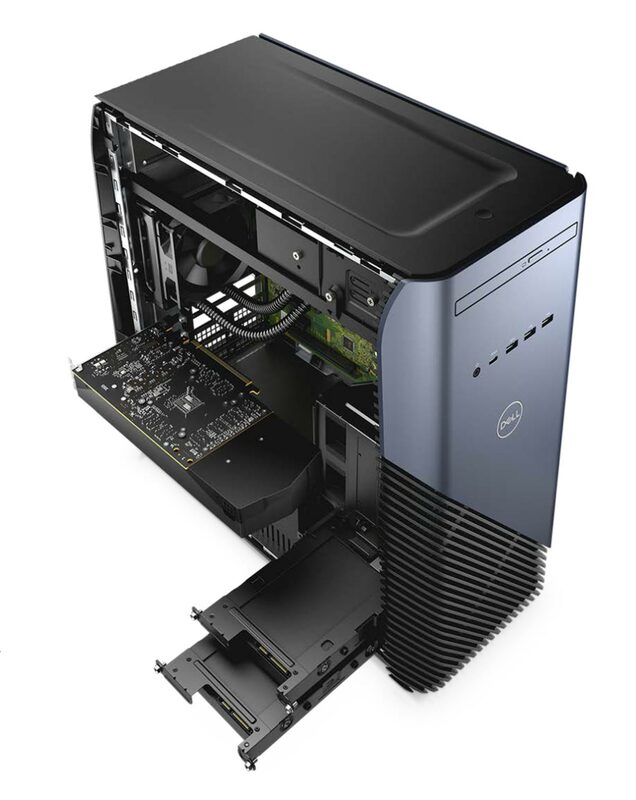 The Dell Inspiron 5680 gaming desktop offers easy upgrade access. 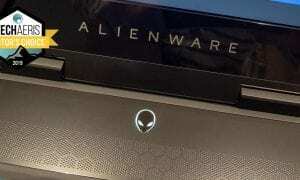 The Dell Inspiron 5680 gaming desktop is now available with a starting retail price of $749USD. 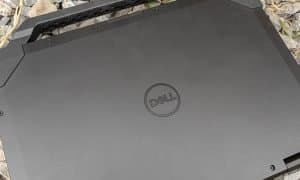 What do you think of the Inspiron 5680? Let us know in the comments below or on Google+, Twitter, or Facebook and check back often for more CES 2018 coverage here at Techaeris.